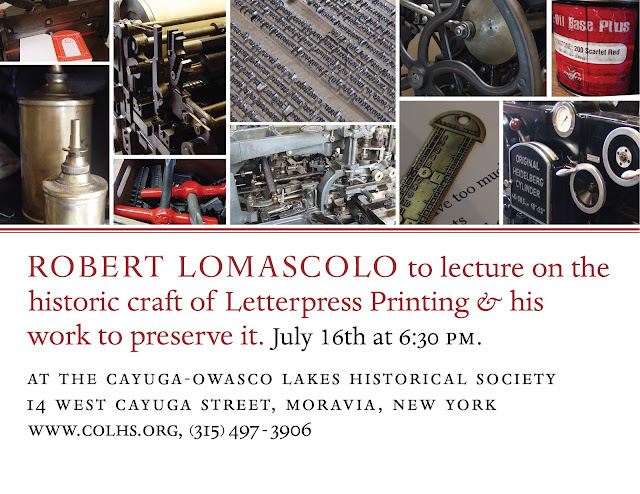 The Press of Robert LoMascolo: Mark your Calendars . . .